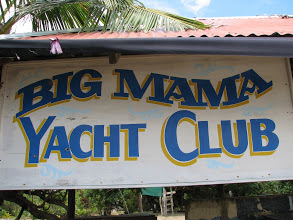 Reading the Maps: Monu'ia Big Mama! Cyclone Gita nears Tonga tonight, endangering not only people & fale but entire islands. I'm thinking of Ana 'Big Mama' Emberson, who with her husband is custodian of Pangaimotu, an atoll rich in history & poor in size. 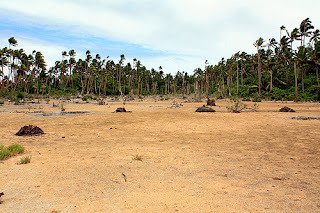 In 2014 Cyclone Ian turned part of the island to desert. 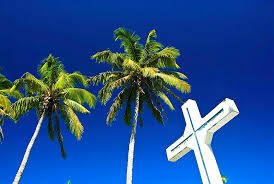 Pangaimotu was home to a famous temple where chiefs came to hear kava-drunk priests ventriloquise the gods. Beach rock was quarried for royals' monumental tombs; cuttings can still be seen at low tide. Cook anchored at the island; Pompallier held Tonga's first Catholic mass there. For all its history, though, Pangaimotu is barely a quarter of a square kilometre in size. It's one of a score of atolls that adorn Nuku'alofa harbour. When storms come the islands list like holed ships. 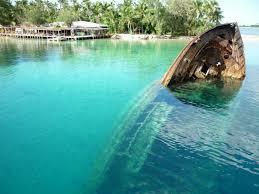 In 2014, Monuafe atoll sunk completely below the waves. 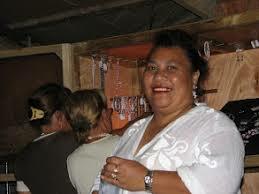 I came upon your Homage To Tongan Poets in BNZP and that's how I found your blog. Such a trenchant and moving poem. And now I have seen news of Gita. Timing can sometimes be so - timely. Thanks for your kind words Jennifer. I've been a lazy with the blog lately, but am twittering away - it's a format that suits having small kids! Indeed that is a good poem Scott. It was on here first wasn't it?